Did you know that Thailand is home to the largest, oldest, most well integrated and prominent overseas Chinese community in the world? The present Thai royal family, the Chakri Dynasty, was founded by King Rama I who himself was partly Chinese. His predecessor, King Taksin of Thonburi dynasty, was the son of a Chinese immigrant from Guangdong Province and a Thai mother. However, nearly all Thai Chinese identify themselves completely as Thais due to the highly successful integration of Chinese communities into Thai society. 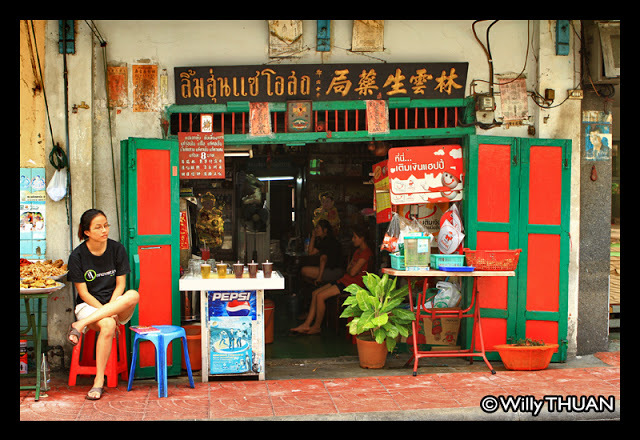 Descendants of most ennobled Chinese in Thailand are among the leading Thai families today. Thai Chinese are well represented in all levels of Thai society and make up a significant percentage of businesses in Thailand. They play a major role in the business, commerce, and finance sector, and are also well represented in the Thai political scene. Believe it or not, most Prime Ministers were at least of partial Chinese origin. Slightly more than half of the ethnic Chinese population in Thailand trace their ancestry to the Chaozhou prefecture in eastern Guangdong. This is evidenced by the prevalence of the Minnan Chaozhou dialect among the Chinese in Thailand. The history of Chinese immigration to Thailand dates back many centuries. Chinese traders in Thailand, mostly from Fujian and Guangdong, began arriving in Ayutthaya by at least the 13th century. From the 16th century onwards, Ayutthaya was under constant Burmese threat. Qianlong, the Emperor of China was alarmed by the Burmese military might and sent his armies several times to subdue the Burmese, but the Sino-Burmese Wars ended in complete failure. The Chinese efforts diverted the attention of Burma’s Siam army; General Taksin, himself the son of a Chinese immigrant, took advantage of the situation by organising his force and attacking them. 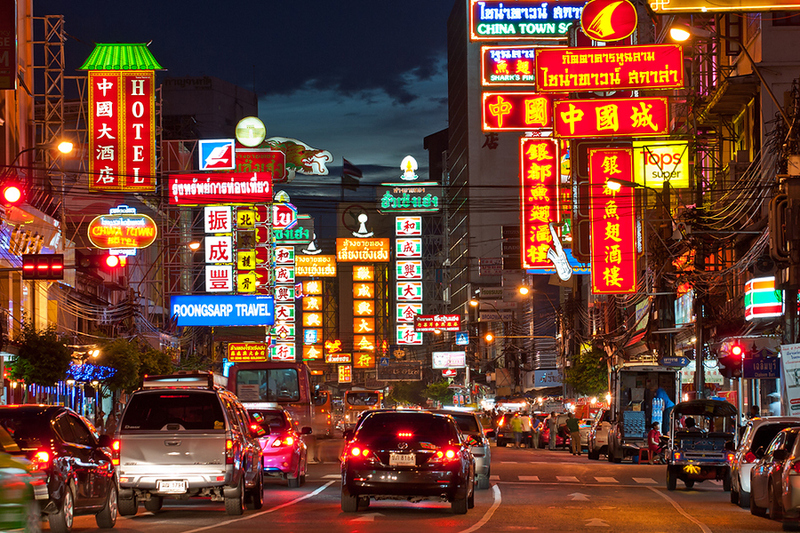 Taksin actively encouraged Chinese immigration and trade. Settlers principally from Chaozhou prefecture came in large numbers. The Chinese population in Thailand jumped from 230,000 in 1825 to 792,000 by 1910. By 1932, approximately 12.2% of the population of Thailand was Chinese. However, early Chinese immigration consisted almost entirely of Chinese men who married Thai women. Children of such intermarriages were aptly called Sino-Thai or known as Luk-jin (ลูกจีน) in Thai. This tradition of Chinese-Thai intermarriage declined when large numbers of Chinese women began to emigrate into Thailand in the early 20th century.